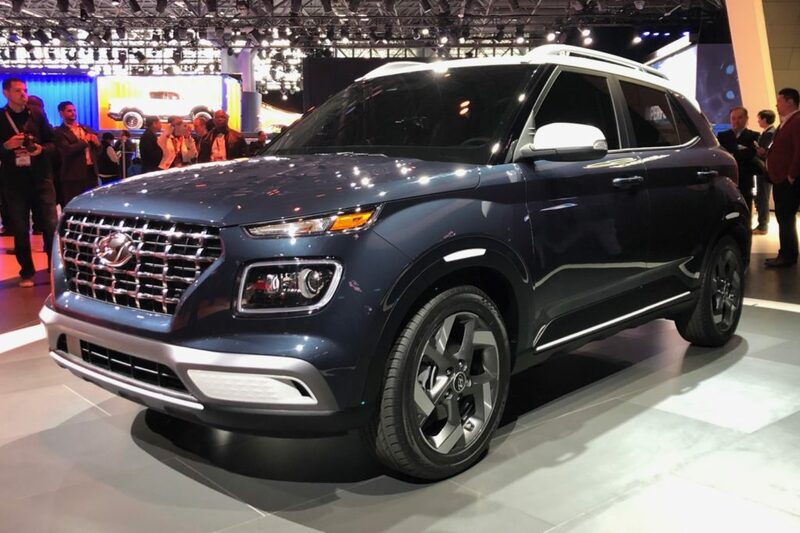 Hyundai now offers seven SUVs with the introduction of the 2020 Hyundai Venue. 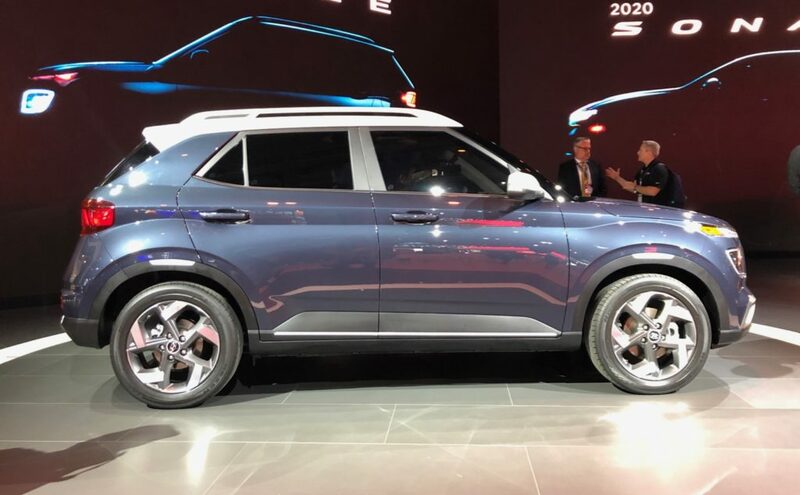 The 2020 Venue is a new entry-level SUV that will appeal to millennials. 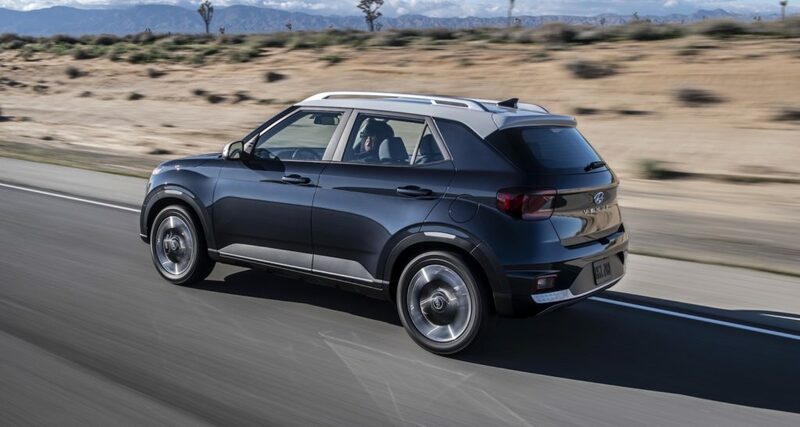 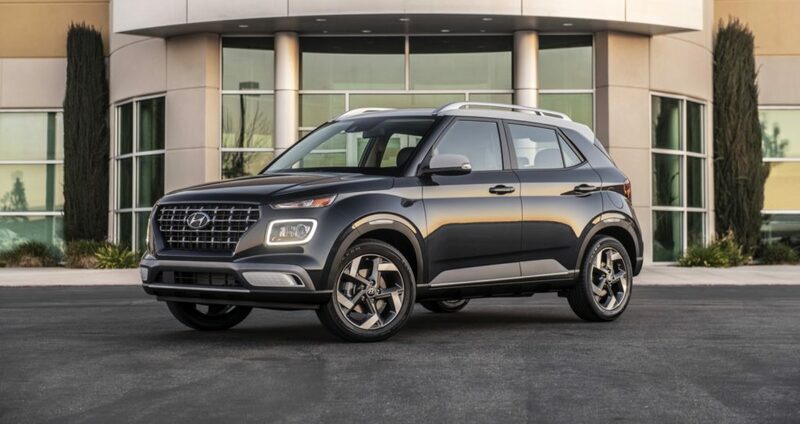 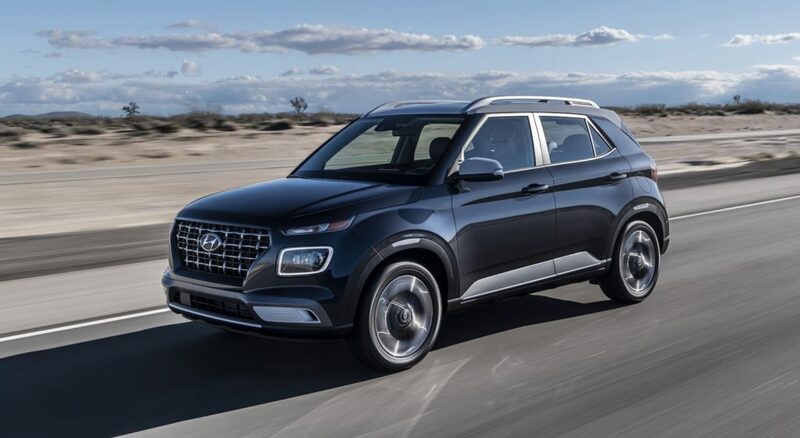 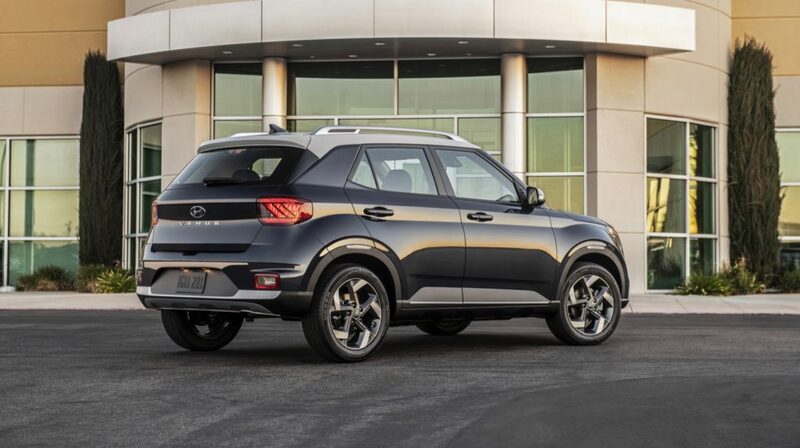 The 2020 Hyundai Venue offers a different take on a small SUV, compared to the brand’s other small SUV, the Kona. 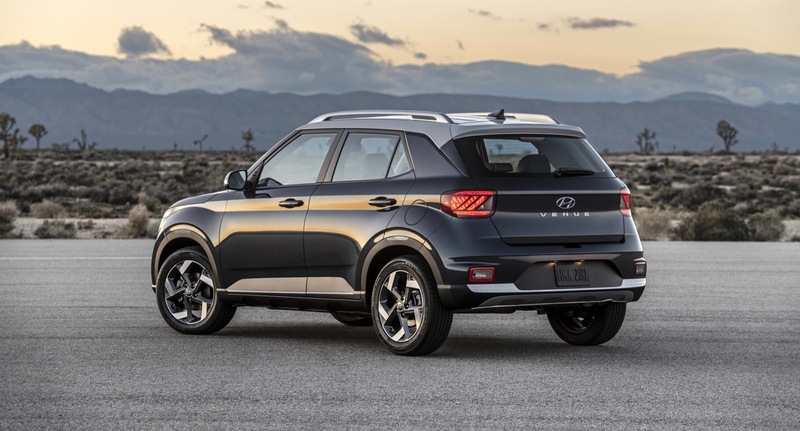 Compared to the Kona, the Venue is five-inches shorter, but also a bit taller. 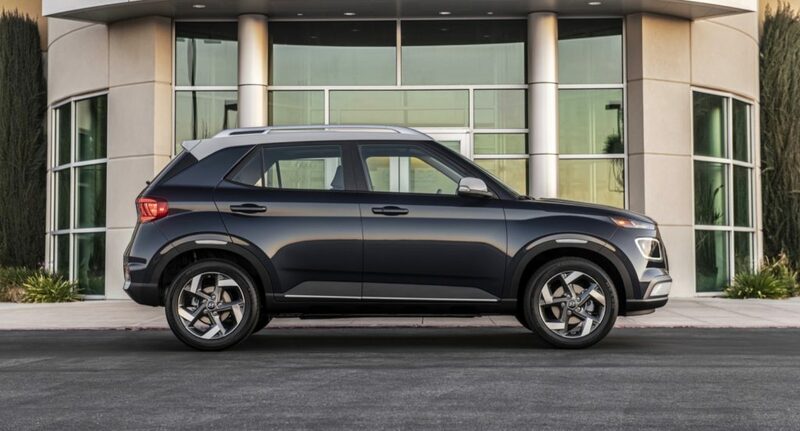 The Venue features a more upright profile, which is accentuated by its available two-tone roof. 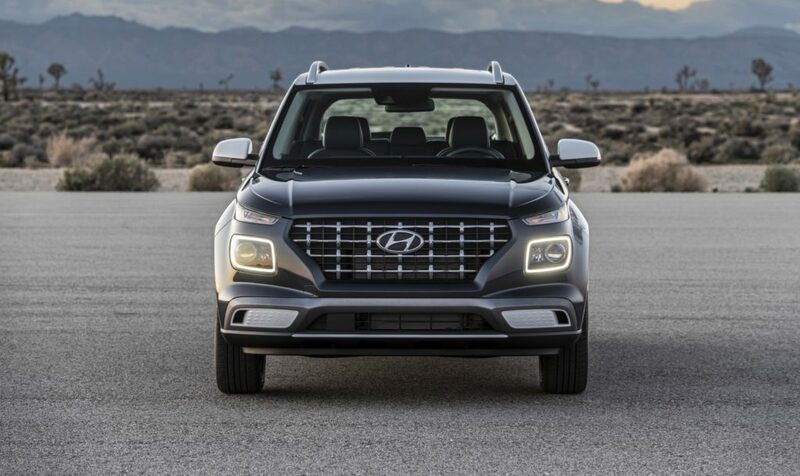 At the front the Venue also gets the brand’s cascading grille and lighting that’s similar to the Kona. 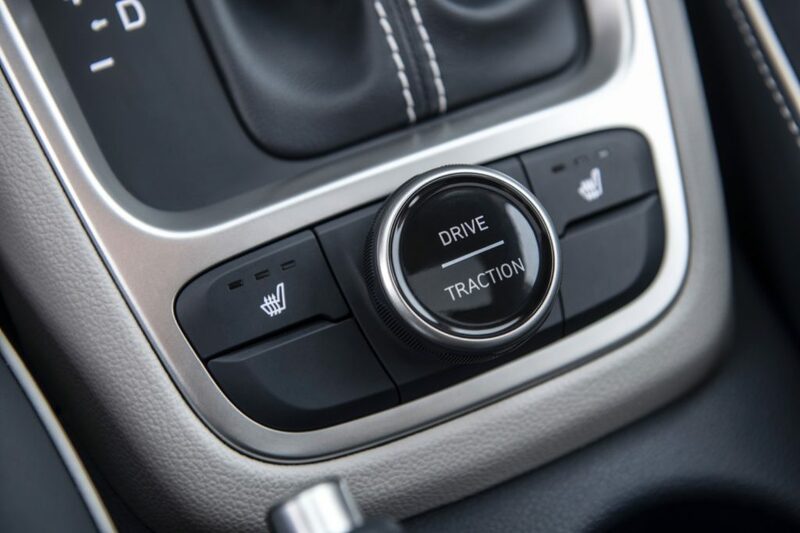 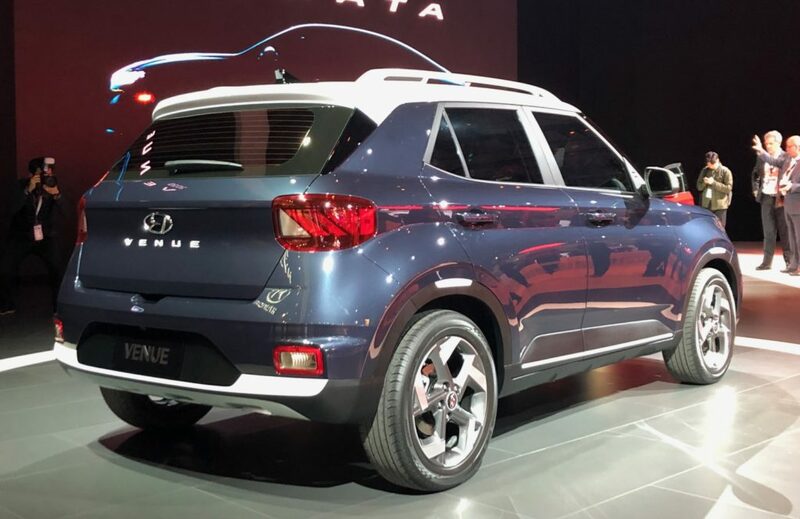 The Venue is powered by a 1.6-liter four-cylinder engine that can be mated to either a six-speed manual transmission or Intelligent Variable Transmission (IVT) automatic. 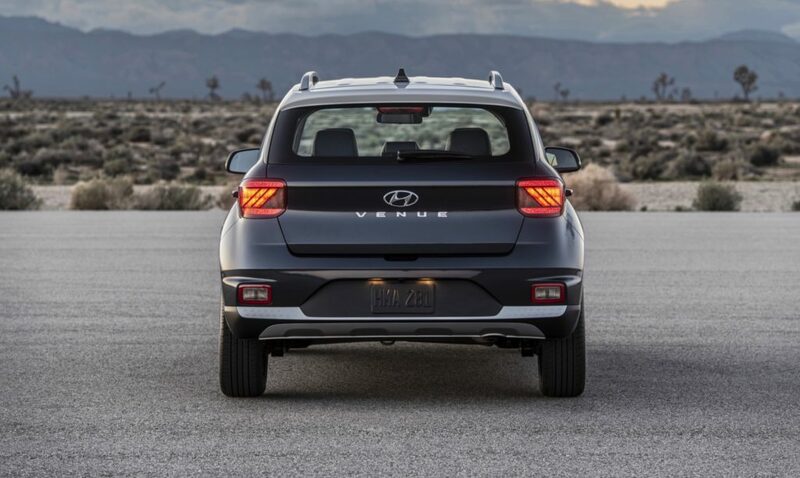 Hyundai expects the Venue to get up to 33 mpg. 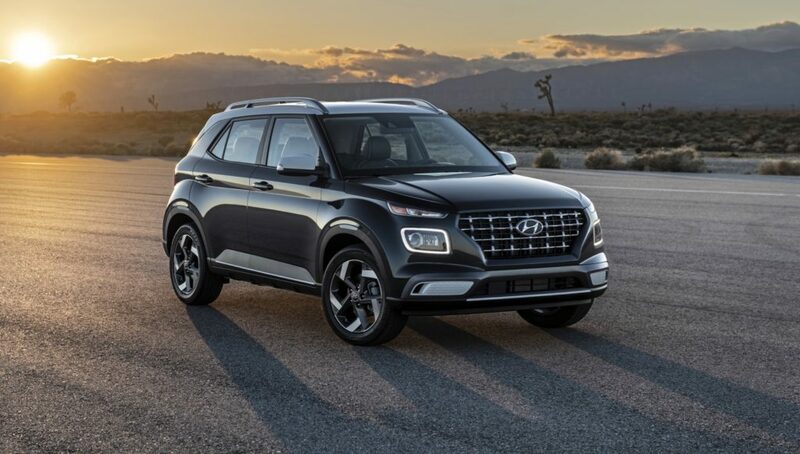 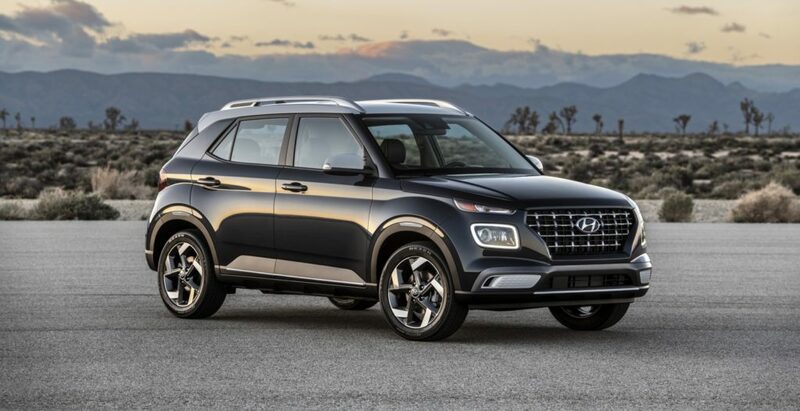 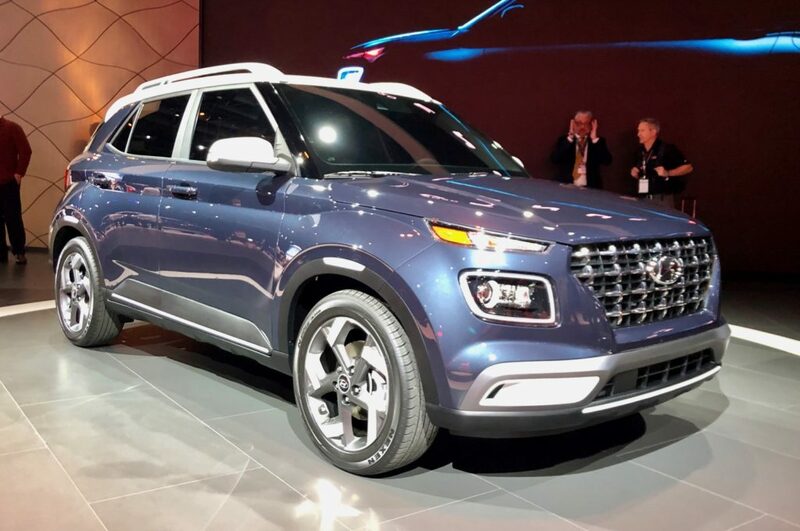 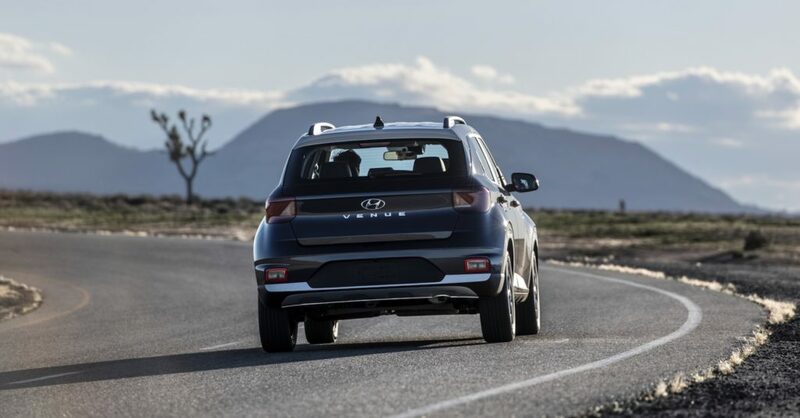 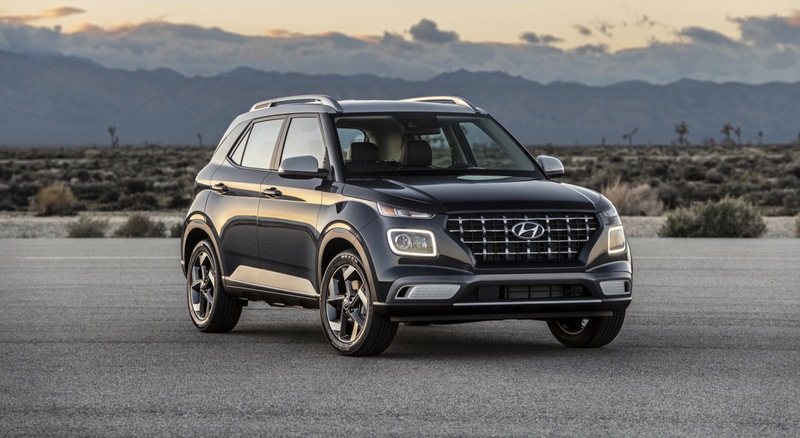 Unlike the Kona, the it looks like the Venue will only be offered with front-wheel drive, since Hyundai has made no mention about an all-wheel drive system. 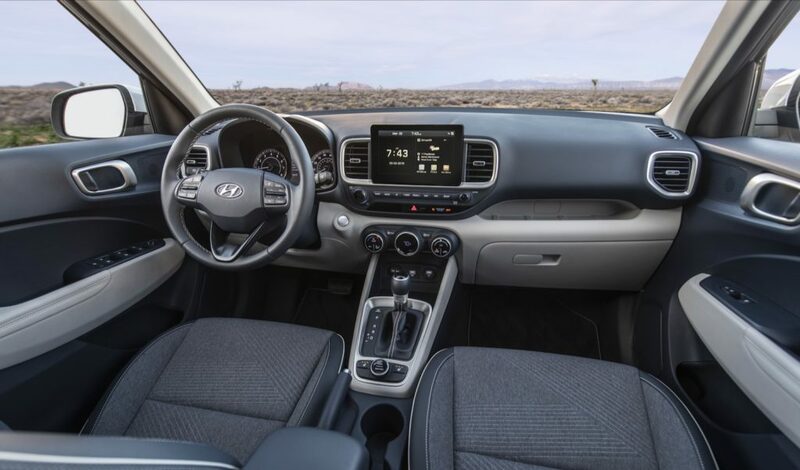 Inside, the 2020 Venue gets an 8-inch Display Audio touchscreen system and rearview monitor. 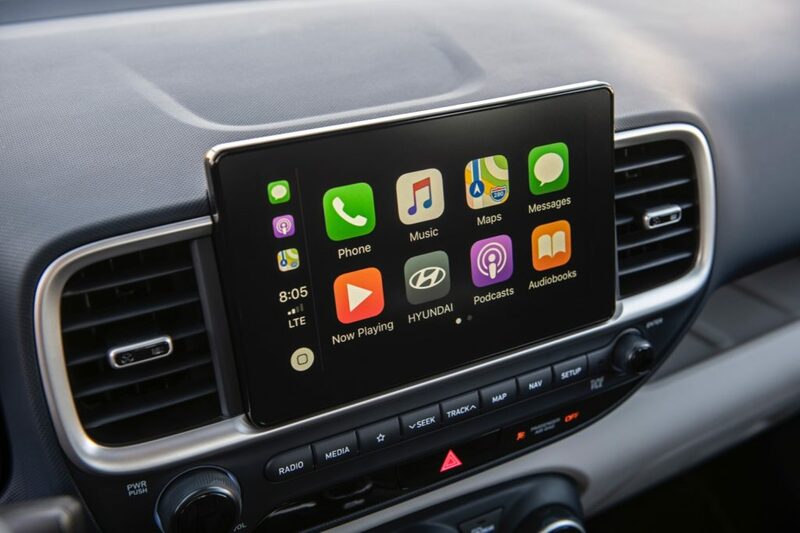 The 8-inch display includes both Apple CarPlay and Android Auto. 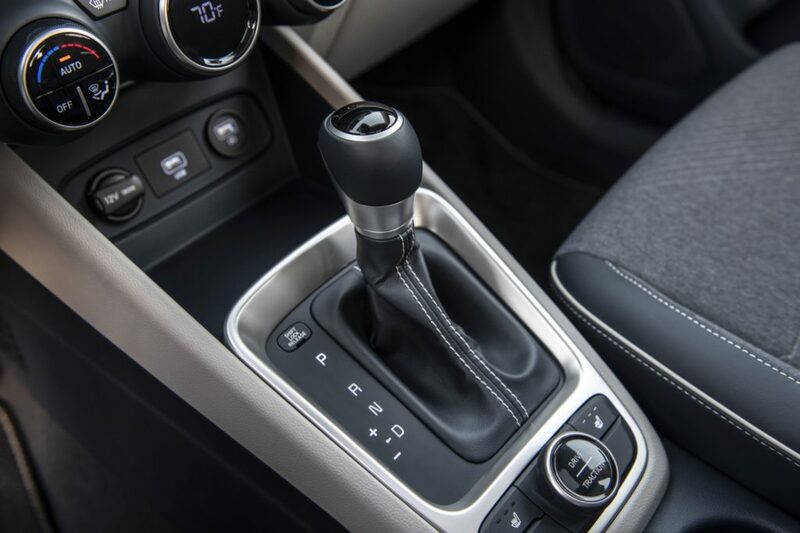 Amazon Alexa and Google Assistant connectivity are also included.